Crystal Palace forward Wilfried Zaha says "opponents are out to hurt me" and wants more protection from referees. 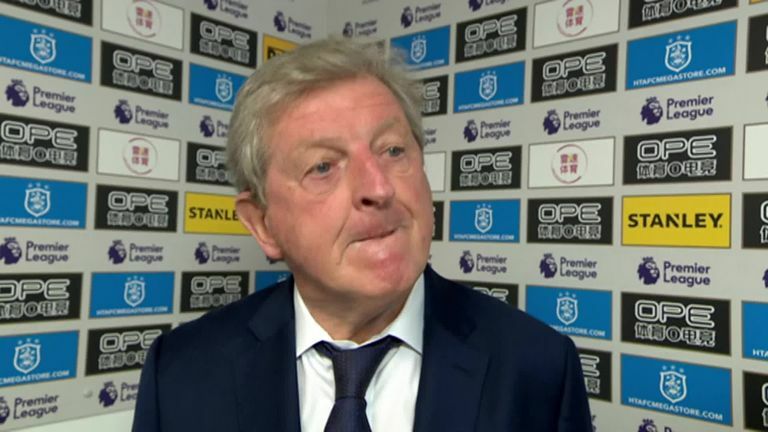 Zaha, who scored the winner for Roy Hodgson's side, has been fouled 11 times so far this season and it is not the first time he has claimed he has been given rough treatment by opposing players. 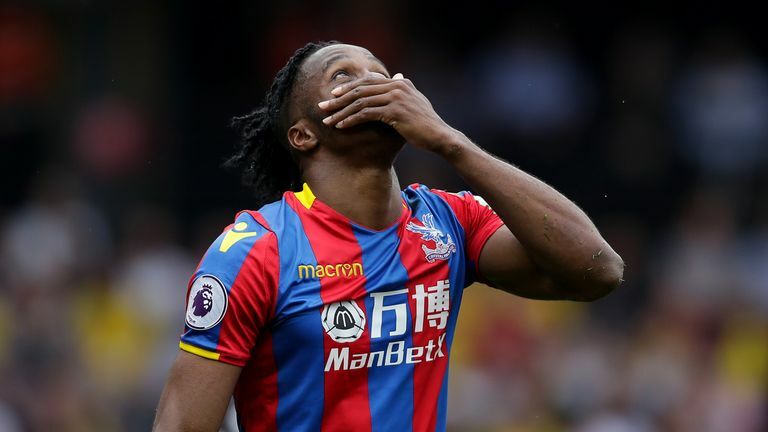 "I know that for a fact [opponents are out there to hurt me] but I just don't know what to do anymore," Zaha added. "I end up arguing with referees because today the guy studded me in my shin - do they need to break my leg before anyone gets a red card? "Last week at Watford he jumped on my calf. What more do I need to do to get the same treatment as other players? "I can't say anything else. I just have to do my best and not lose my temper and play football. When asked if he needed more protecting he added: "Yeah I do because they won't allow me to go on runs or try anything. I know even if I get kicked, studded - I am not going to get anything so that's the only thing."